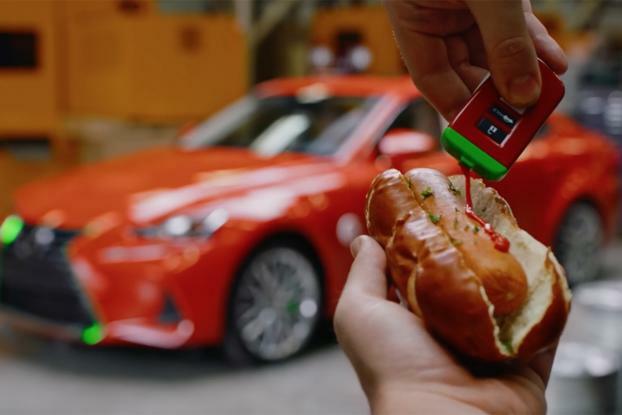 Lexus this week unveiled the Lexus Sriracha IS, a specially modified vehicle that is inspired by the hot sauce made by Huy Fong Foods. 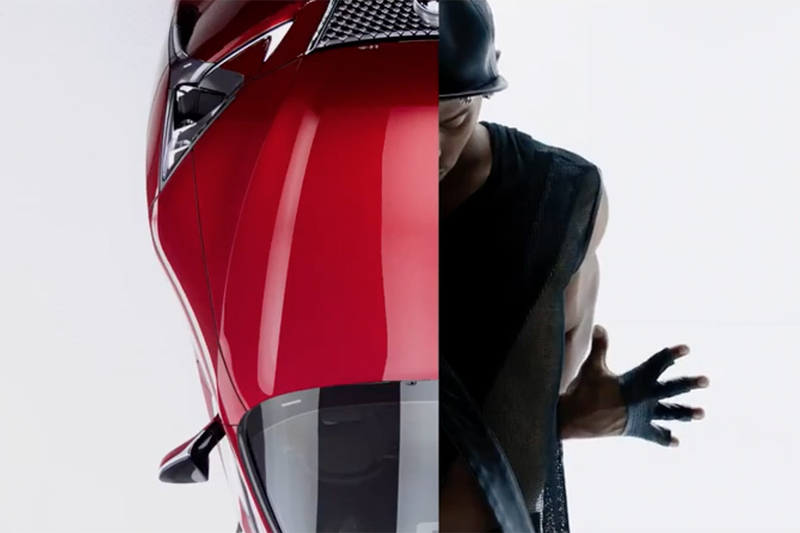 The car -- which is on display at this week's Los Angeles Auto Show -- is meant to promote the new 2017 Lexus IS sports sedan. The one-of-a-kind Sriracha version is painted in Sriracha red, including flecks of chili-like flakes. Other spicy details include leather embroidered with the Huy Fong rooster logo and seat warmers and air-conditioning/heating that can be programmed to reach "Sriracha hot" levels. The trunk is stocked with 43 bottles of Sriracha.